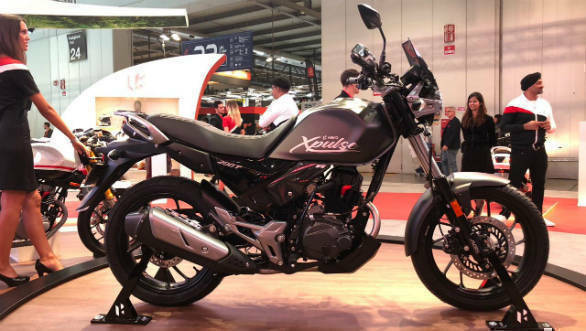 2019 is surely looking great for the two-wheeler enthusiast with a slew of launches set to take place in this calendar year. 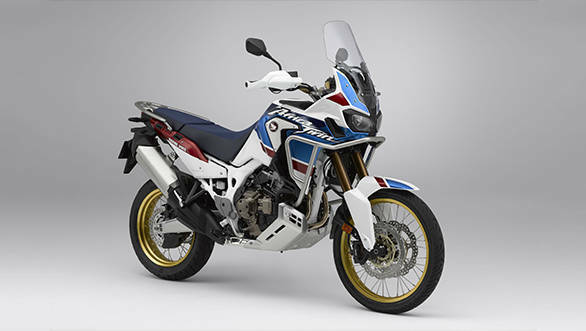 From scooters to adventure tourers, there are some exciting two-wheelers headed our way. 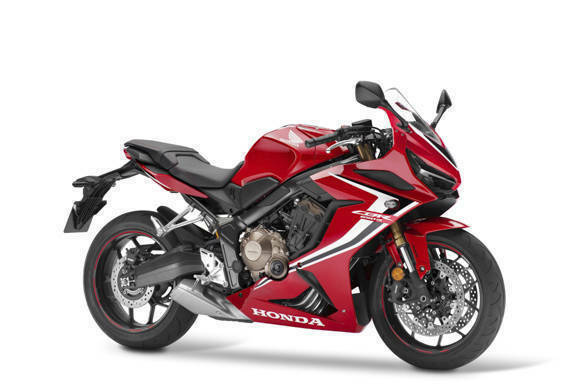 Here's all that you need to know and start saving for your new bike. Hero's Maestro Edge 125 was showcased at the 2018 Auto Expo and is due to go on sale next year. 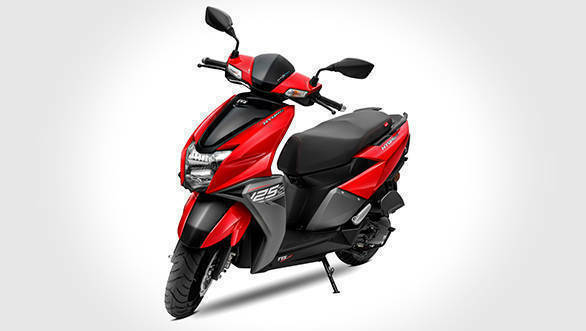 It'll get the same 125cc engine that powers the Hero Destini along with a few cosmetic changes and additional features. 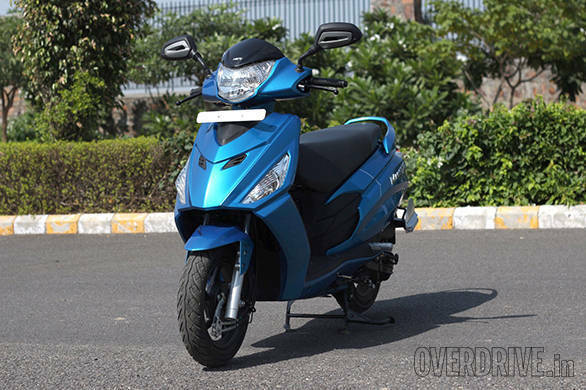 TVS could simply transplant the Ntorq's super refined 125cc engine to its highly popular family scooter, the Jupiter. The 9.4PS motor is an absolute gem and should add some pep to the Jupiter, increasing its appeal. 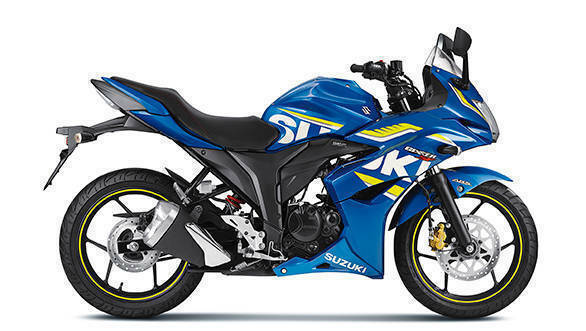 The Gixxer 250 is Suzuki's answer to the Yamaha FZ25, an affordable 250cc motorcycle that has done quite well in India. 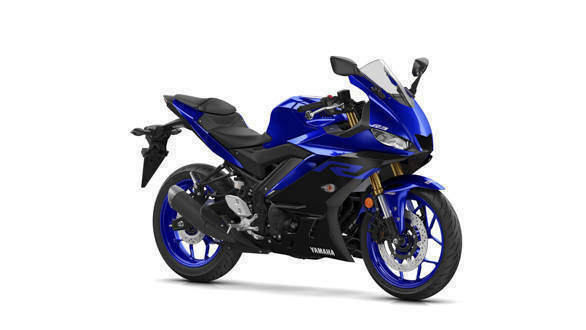 The Gixxer 250 is expected to get a new, oil-cooled 250cc engine mated to either a five or six-speed gearbox, and we'd prefer the latter for better highway capabilities. Power output should be in the 25-27PS range and Suzuki may employ a beefier iteration of the current Gixxer's chassis to keep costs low. The smashing new S1000RR is the German manufacturer's attempt at gaining litre-class supremacy and they seem to have gone the whole hog. 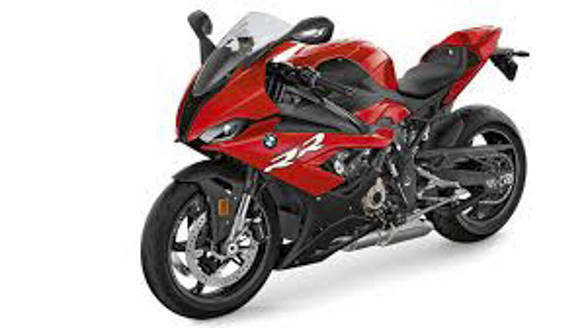 Powering the new motorcycle is a new engine that develops 207PS and 113Nm and has BMW's ShiftCam technology with valve timing and lift on the intake side. The new, Flex frame is slimmer and lighter, by 1.3kg with the engine as the stressed member. Expect it to priced on the other side of Rs 30 lakh. 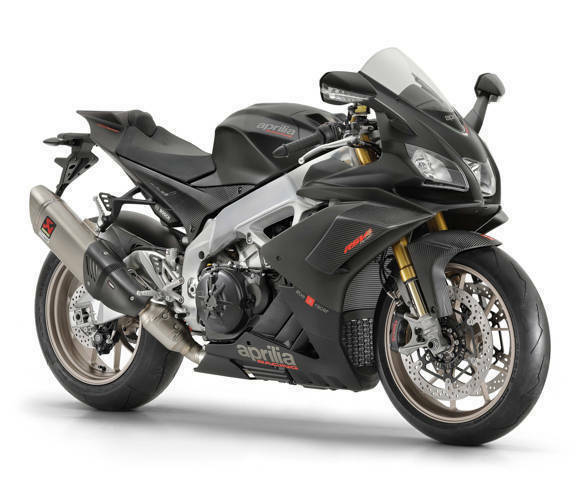 Aprilia has made some big changes to the RSV4 series with the main focus on increased displacement that now stands at 1078cc. As a result, power has gone up to 217PS at 13,200rpm and 123Nm at 11,000rpm. The bike also gets a new ECU, Brembo Stylema brakes, Öhlins Nix forks, with 5mm additional travel and a Öhlins TTX monoshock. Both the base RR and Factory versions get Aprilia's brilliant suite of electronics. Expect prices to go up significantly, close to about Rs 30 lakh on-road. 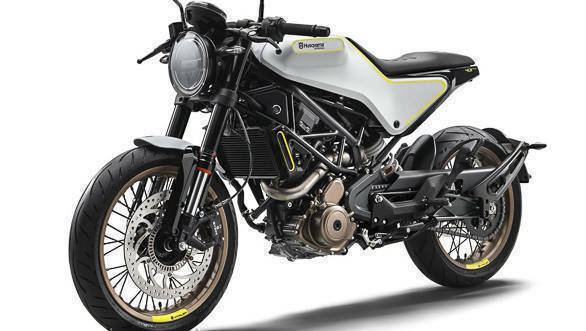 Based on the smashing KTM 390 Duke, both the Vitpilen and Svartpilen 401 will spearhead Husqvarna's entry into the Indian market. 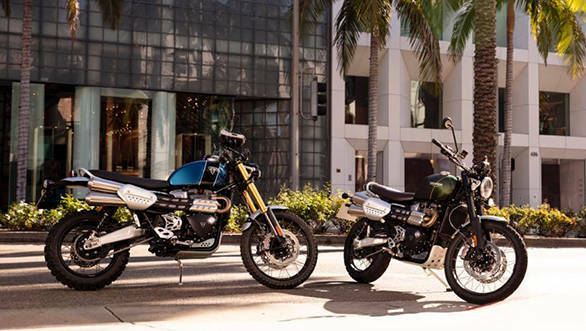 While the engine and chassis are identical, the Svartpilen 401 is the scrambler version. 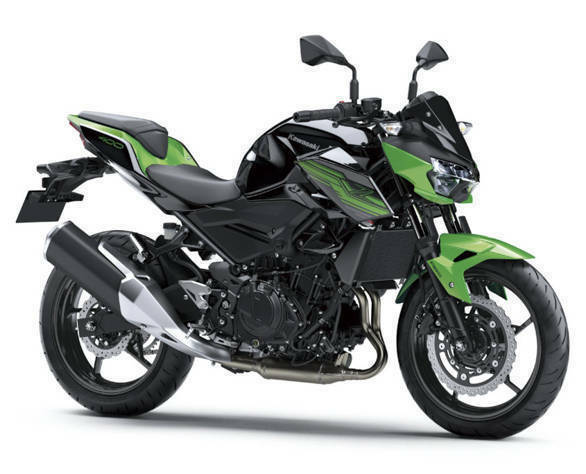 The street-naked version of the Ninja 400 shares everything from the trellis frame to the 399cc, liquid-cooled twin cylinder engine and suspension with its faired sibling. 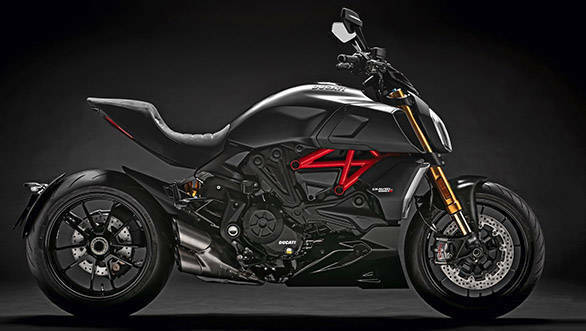 That said, the engine is detuned to produce 45PS instead of the 49PS power output that the Ninja 400's motor produces. 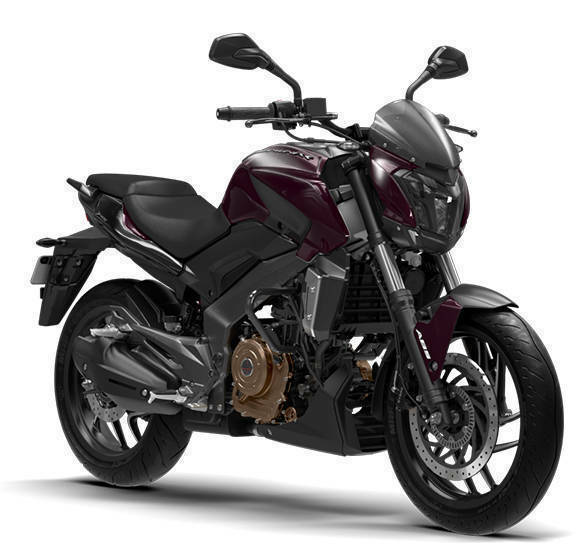 Expect the Z400 to cost Rs 70,000 to Rs 80,000 less than its supersport sibling. 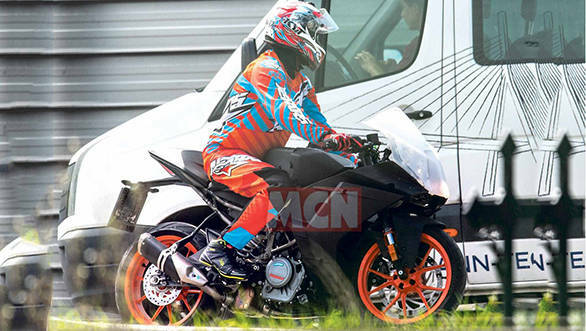 The MT-15/ FZ16 V3 could be based on the superb Yamaha YZF-R15 V3, albeit without the fairing. 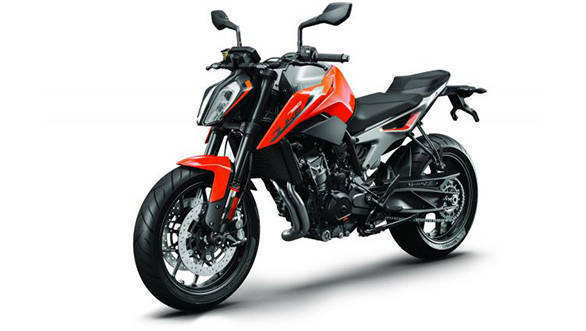 A liquid-cooled, performance packed engine and Deltabox chassis will underline the bike's features and it could go up against the KTM 125 Duke. 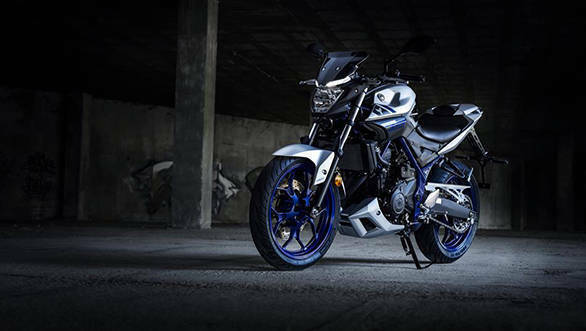 The new Katana revives a popular moniker that Suzuki first introduced in 1981. Based on Suzuki's GSX-S series motorcycles, it gets the legendary K5, in-line four engine that develops 152PS. The iconic fairing incorporates a retro-styled, rectangular LED headlamp and the overall look is more butch than the original. 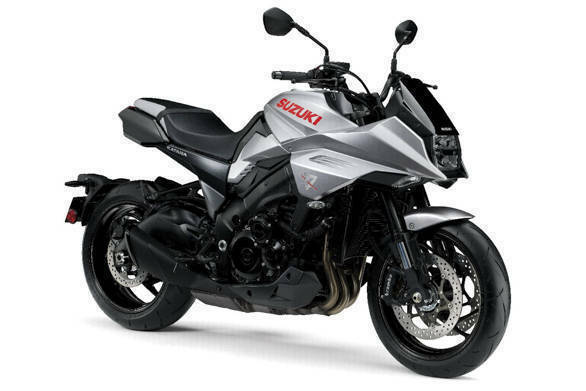 The new Suzuki Katana will appeal to anyone who had even an iota of desire for the 80's original. 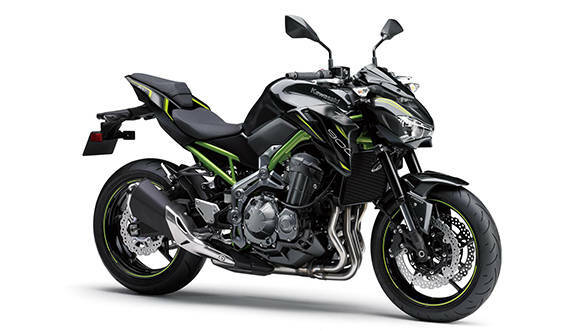 Kawasaki's Z900 could finally get updates in the form of traction control and possibly a design update to take on the Suzuki GSX-S750. 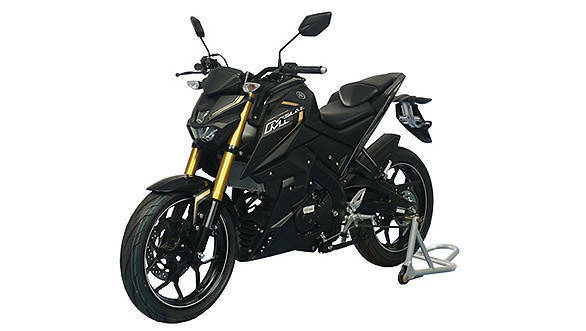 Bajaj is reportedly working on a focussed entry-level Adv that could be called the Kratos 400. It will use the Dominar 400's engine with long travel suspension. It should cost just under Rs 2 lakh. 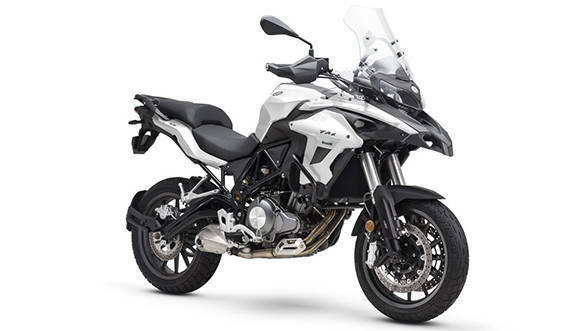 Slated to go on sale in early 2019, the TRK is Benelli's entrant in the growing middleweight adventure tourer market. 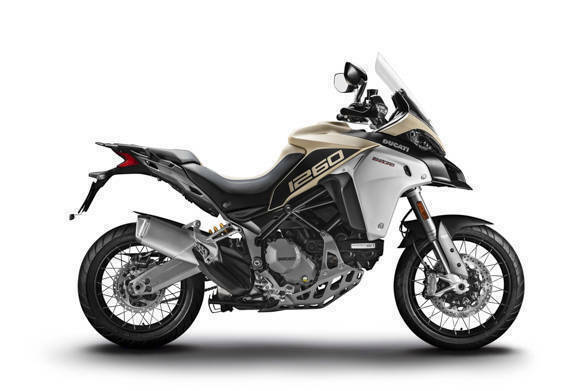 The 502 and 502X (off-road biased) are powered by the same 499.6cc, liquid-cooled parallel-twin engine that churns out 47.6PS and 45Nm, mated to a six-speed transmission. 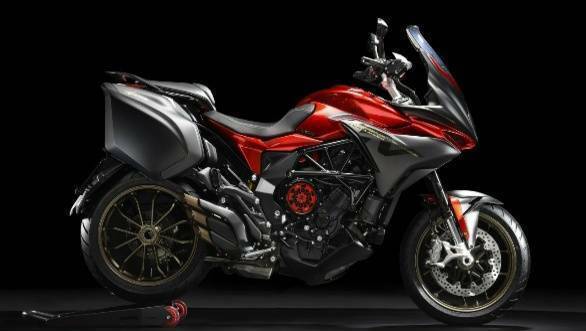 The MV Adv tourer is likely to arrive end 2019 at Rs 17 lakh featuring the Brutale 800's 125PS/81Nm 798cc triple. 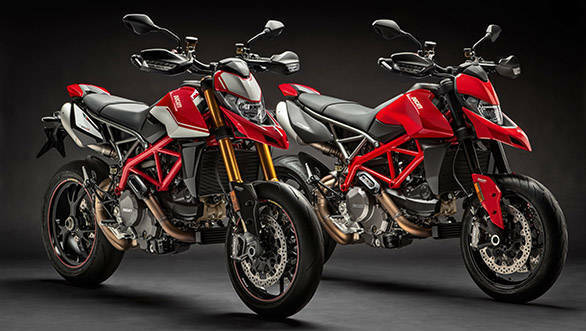 If it's as nutty as the Brutale 800, it'll be mega fun! 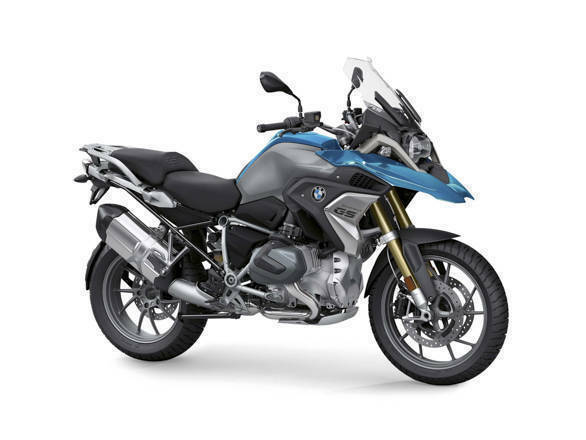 The legendary BMW GS gets an all-new 1,254cc boxer engine (138PS/ 143Nm) as well as a host of electronics and equipment upgrades to stay relevant in the ever evolving adventure bike segment. Besides the engine, there's an advanced semi-active electronic suspension with automatic load compensation and trick electronics. BMW India should launch the bike by the first half of 2019. 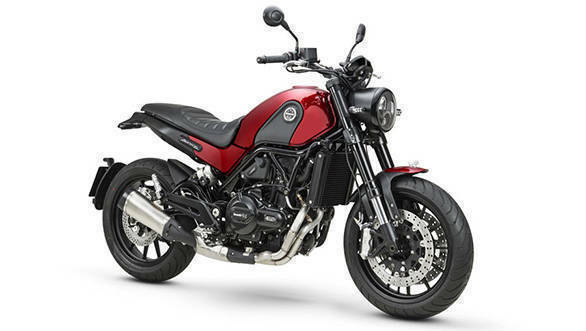 The Scrambler 1200 is aimed at the off-road riding enthusiast and the specs certainly look promising. 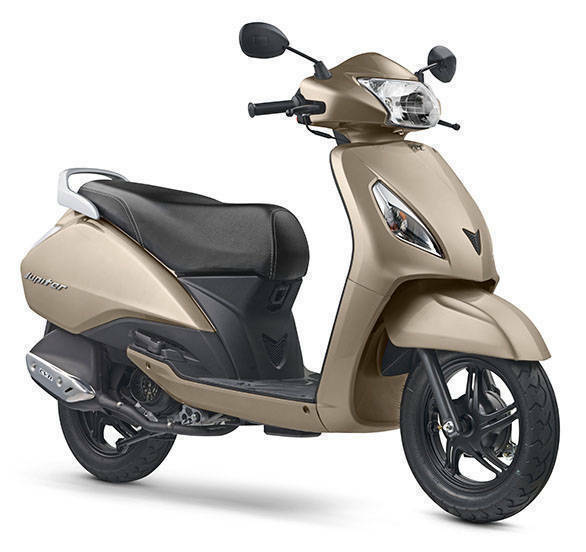 The 1,200cc engine makes 90PS/ 110Nm, and state-of-the-art electronics including an IMU make it a juicy proposition. It'll be launched in two specs, XC and XE, by the first half of 2019. 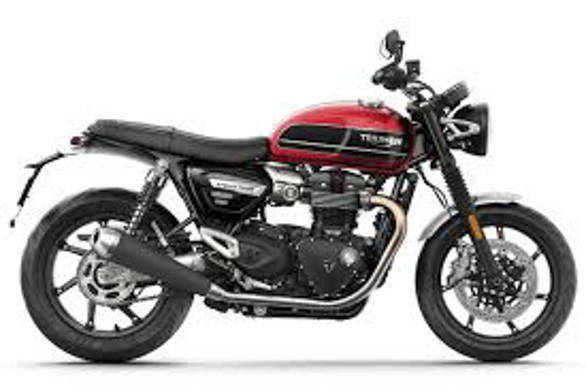 The Speed Twin is the newest member of the Bonneville family and gets the sweet, Thruxton R's engine as well as the suspension and chassis. Expect it to go on sale early 2019.